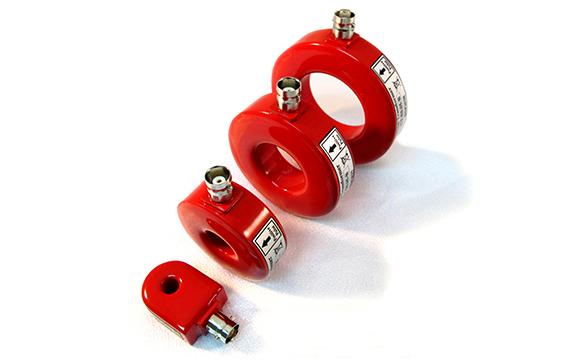 The Magnelab high frequency current transformer (HFCT) – designed to provide a very accurate, non contact, non destructive measurement of either a single or a repetitive bipolar or unipolar pulse. Furthermore, it contains a solid toroid core and will measure input ranges of 200 to 20,000 amps DC or 2 to 71 amps AC. It comes with opening sizes from 1/4 to 2 inches. In addition, it’s voltage output ranges from 0.025 to 5.0 V/A. It also works for the continuous wave. The AC current sensors in this series measures current from just microamperes up to 20,000 amperes. These are broad frequency response CTs that can operate from just 0.5 Hz to 500 MHz. The devices come in five different case sizes and you will choose between an SMA or a BNC connector type. Another high accuracy CT is the HT-300M Hall effect current transducer. This has a fast response and provided with a 3 kV proof stress. Unlike the HFCT, which measures AC current, the HT-300M measures DC current of up to 300 amperes. The HFCT has a very high frequency cutoff, which ensures that fast transients can be faithfully rendered. Additionally, it has an operating temperature of between minus 20 degrees Celsius and plus 120 degrees Celsius. Its nominal accuracy is also much better, standing at 0.5% that is spread over a wider bandwidth. The Magnelab HFCT is also as much as five times more sensitive to signal measurement at low intensity. Applications for the HFCT include electromagnetic interference research, power system harmonics and transients, laser and plasma research, corona wire discharge, semiconductor gate switching, and partial discharge measurement. Click here for Operational and Installation Guide. 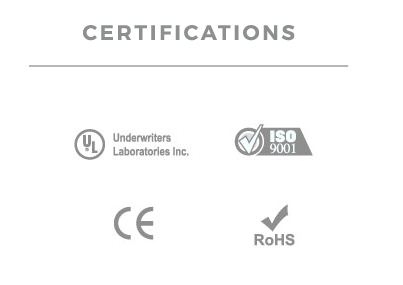 Click on the red button above right to view the SPEC Sheet on this product.